This involves the complete drive train, but also other adjacent systems being influenced by or having an impact on the motor control solution. If each subsystem is optimized on its own, there is a big risk that the overall system is not performing as well as it could. We would like to give examples on adjacent systems where understanding and co-ordination improves the overall system, both from a technical and a cost perspective. Unjo Core™ – Our accumulated experience and design solutions after having successfully completed more than 100 development projects during the last years . High performance for demanding tasks based on modern control theory and digital signal processing. Our solutions are based on state-of-the-art Current-, Speed- and Position control combined with appropriate feedback. Superior motion control performance is achieved through deep understanding of among others the utilization of trajectory generation, interpolation and time synchronization. When facing a motor control challenge, we first look at the complete drive train to create a true system optimization, avoiding sub-optimization and lower system performance. Optimization involves a thorough analysis of the demands for the entire motor and transmission system. The process can result in very different system setups to achieve almost the same requirements when considering all system demands. Requested speed ranges and their associated performance levels. Accuracy, especially the ability to produce high dynamic, high-resolution motion. Component cost, i.e. manufacturing cost as well as total life-cycle cost. Control performance is typically defined by the sensor system, the combined abilities of sensors and sensor signal processing. 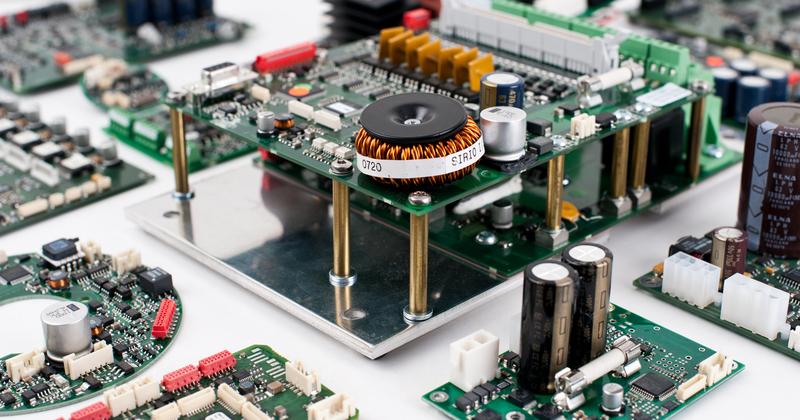 A core advantage when making a customized solution is the possibility to add more functionality to the motor control unit in order to make a compact and cost efficient application. This could be achieved by thinking of sensors in as wide perspective as possible. In addition to the typical position-, speed- and current-sensors, one should also consider the possibility to include other measurements such as pressure, temperature, noise, humidity and gas contents. The demands on precision and specifically the influence on dynamic performance. The signal chain – a careful design is crucial to get the most out of the sensors. With the sensors well integrated into the control system, more sophisticated functionality is enabled. 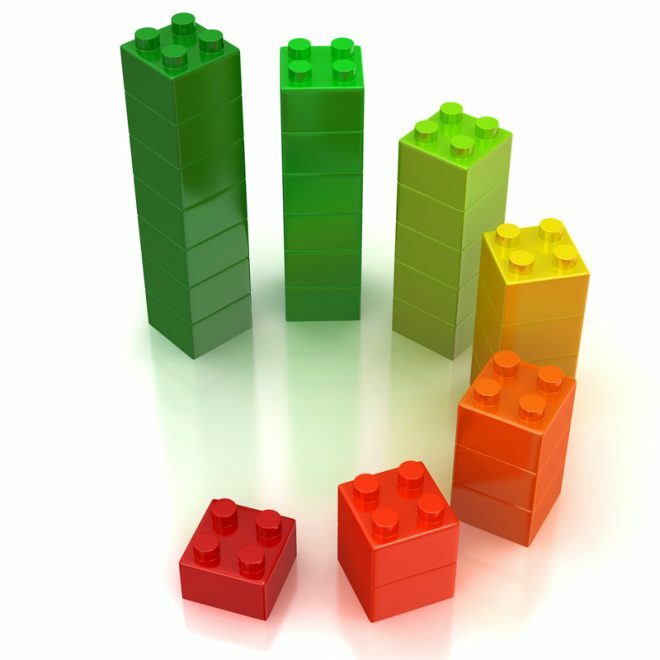 Sensor fusion – with a combination and calculation of the results from different sensors when values of non-measured entities have to be estimated. Signal processing relaxes the demands/costs on the physical sensors. The features of Unjo Core Platform™ enable improved efficiency, which is important to reduce life cycle cost, to minimze usage of limited energy resources and critical for battery operated systems. By looking at the overall system and its operational conditions the system can be optimized regarding reduced components cost for the OEM as well as minimized energy consumption for the end-user. Adaptation of how and when the motion is performed “Intelligent motion”. 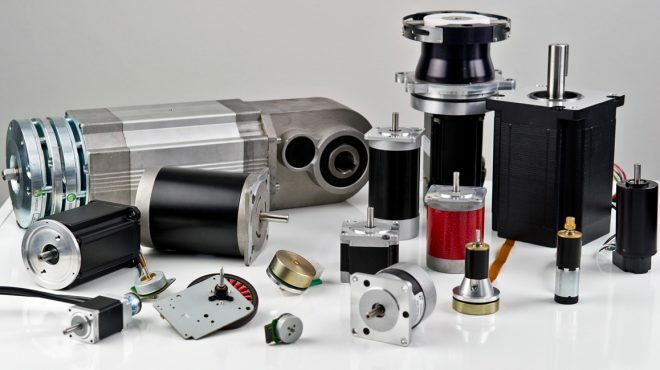 Careful selection and optimization of the electrical motor (type, size and winding parameters). Understanding that a closed loop system is more efficient than an open loop system. Specific system-design optimization for energy consumption, i.e. 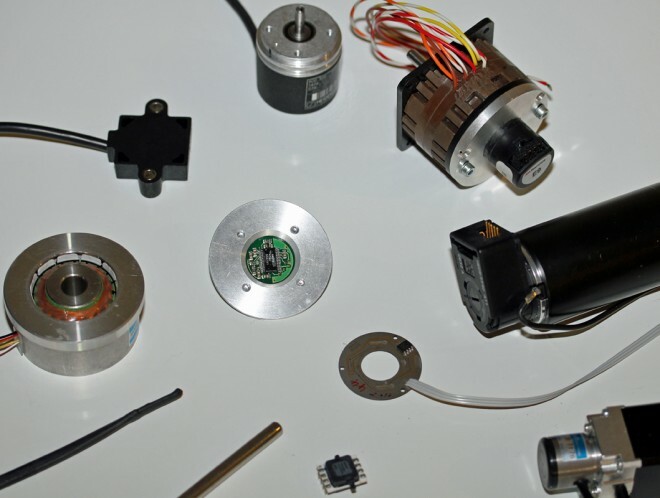 by selecting a BLDC motor or stepper motor depending on the grade of utilization.